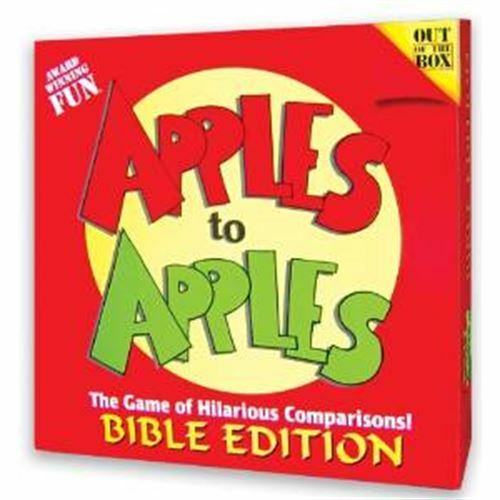 Apples to Apples Bible Edition brings the award winning card and party game, Apples to Apples, to the Christian community! Players will delight in the clever comparisons while expanding their knowledge of the Bible. 10" x 10" SQ x 2 1/4"